Happy Thanksgiving! 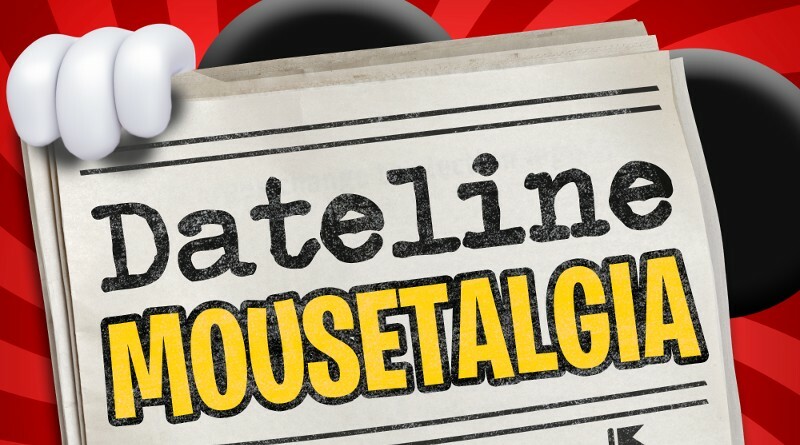 It’s time to talk turkey in Episode 19 of Dateline Mousetalgia! From New Orleans Square in Disneyland to the Pacific Wharf in Disney California Adventure, we share all of the places where Thanksgiving-themed foods can be found. Of course, there’s also Downtown Disney where the Disneyland Hotel puts on an elaborate Thanksgiving Dinner Buffet! We’ll also share our recent experiences at Disneyland’s Veteran’s Day flag retreat ceremony and at the celebration cavalcade on Main Street, USA for Mickey’s 90th birthday! Plus, we’ll talk about changes to the newly reopened Matterhorn queue, and touch on the upcoming Candlelight Processional. Back on the topic of Mickey’s 90th, we’ll share some of our favorite experiences meeting Mickey Mouse in the parks. 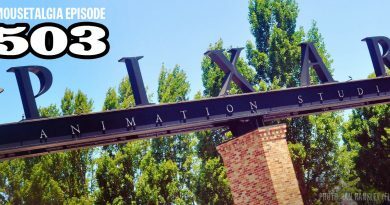 Plus, we’ll discuss Oh My Disney’s new “Disney People” docu-series and Disney’s new acappella group, DCappella. There is some sad news to share as well, as we cover the passing of Disney Legend Stan Lee. To wrap up this Thanksgiving episode, we’ll talk about a few of the Disney things for which we are grateful!